A sump pump helps prevent excessive rainwater and melting snow from entering your home and flooding your basement. It can also help protect you from a burst pipe in your basement when a floor drain just isn’t enough. To make sure your sump pump is there for you when you need it most, we recommend the following steps to ensure that it’s working properly. Inspect the pump and its outlet pipe. Start by listening. If there is excessive groundwater around the foundation, the pump should turn itself on, pump out the water, and turn itself off again. Next, remove the cover over the sump pit and look inside. If the water level is low, chances are good the pump is working properly. Examine the sump pump for any signs of external damage, as well as any obstructions like debris in the surrounding pit. You will also want to check the outlet pipe that carries water from the pit to the outside of your home to make sure it’s free of blockage. Check the electrical components. The sump pump should be plugged in to a Ground Fault Circuit Interrupter (GFCI). This protects it from a potential short while it’s submerged. You can also try unplugging it and plugging it back in to see if it turns on. Finally, consider a water-pressure-driven or a battery-based backup pump that will operate if your primary sump pump fails or the electricity goes out. Pour a bucket of water into the sump pit. Fill a five-gallon bucket with water and pour it slowly around the sump pump. The pump should kick on once the water level reaches a predetermined level below the basement floor. If the pump doesn’t turn on, it may be either clogged or damaged, and you may want to call us for help. If you’re not comfortable testing your sump pump yourself or you think there may be something wrong with your sump pump, call a trusted advisor at HB McClure at 717-232-4328 to schedule an appointment for an inspection. 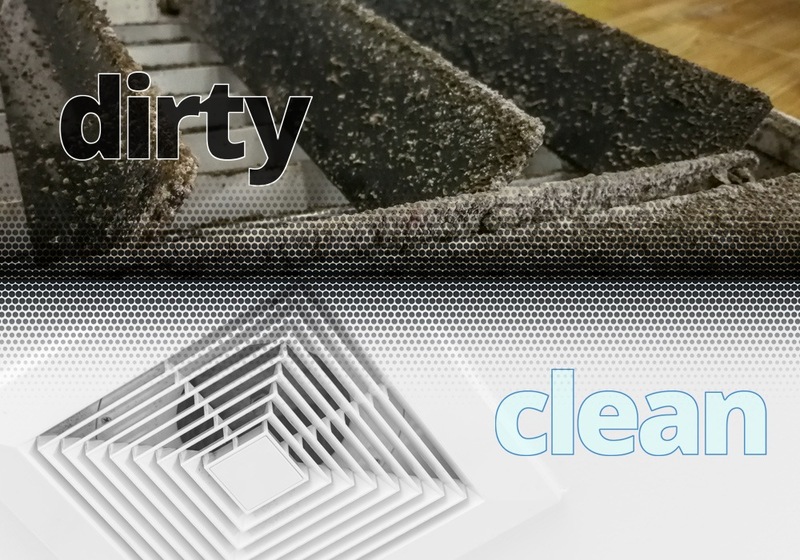 Is Duct Cleaning Right for Your Home?